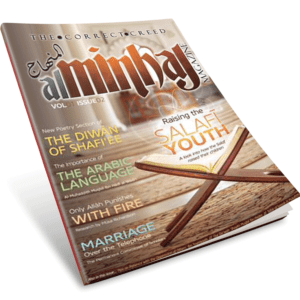 Al-Minhaj Magazine : Volume 1 Issue 3 : Rulings Pertaining to Maintaining the Wife Cover Story. Comprehensive magazine with educational articles. 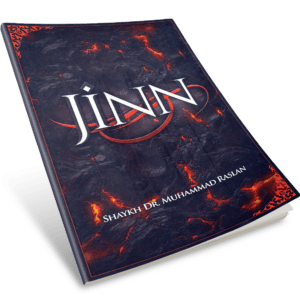 The mission of Masjid Tawheed Wa Sunnah (MTWS) is to support the propagation, implementation, and presentation of Tawheed, the authentic Sunnah according to the methodology of the Sahaba and those who followed them in goodness, while aiding its people, everywhere.